The Chase is a nature reserve in Dagenham in London. Most of it is in the London Borough of Barking and Dagenham, with a small part in Havering. It is owned by the boroughs, and managed by London Wildlife Trust in conjunction with Barking and Dagenham Ranger Service. The boroughs have designated the sections in their respective boroughs as Local Nature Reserves. The Chase, together with the neighbouring Eastbrookend Country Park, is also designated a Site of Metropolitan Importance for Nature Conservation. The River Rom, which is the boundary between the boroughs, runs through the site, with Barking and Dagenham on the west side and Havering on the east. 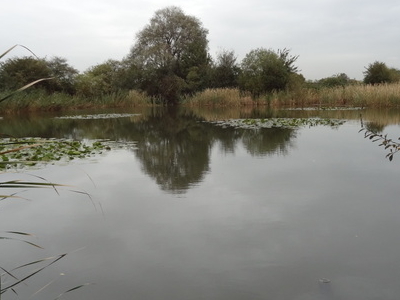 It was formerly a site of gravel extraction, and now has a diverse range of habitats. The River Rom has birds such as kingfishers, and the 190 species of birds recorded include skylarks, little ringed plovers and lapwings. Other animals include water voles, great crested newts, slow worms and badgers. 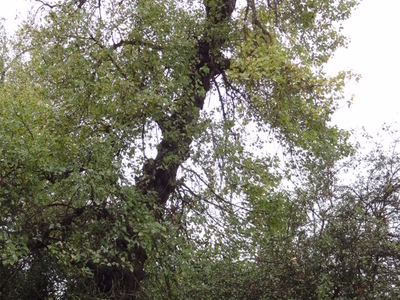 The Black Poplar is Britain's rarest native tree, and the site has six of only six hundred female trees. Dry acid grasslands have some unusual species. Some areas are gazed by horses. Here's the our members favorite photos of "Nature Reserves in London". Upload your photo of The Chase Nature Reserve!